Picking a diaper bag is always a big deal to me, because I know it will virtually replace my purse for a long time. There are a lot of bags out there on the market that are cute, but look more like they’re designed for the babies’ tastes than the moms’. 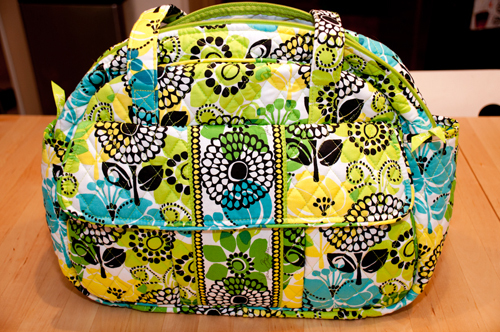 Especially with having a girl this time around I knew I really wanted to have fun with my diaper bag selection. I felt like I could go a little more girly with the print, and I wanted something I knew I’d love carrying for a long time. Of course, it has to be practical too, so I was on the hunt for that perfect bag that combined great design with great function (a.k.a. pockets, pockets, and more pockets). 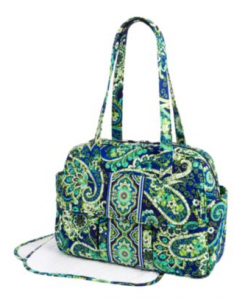 Vera Bradley has been around for 30 years, providing bags, luggage and other accessories with a feminine touch. 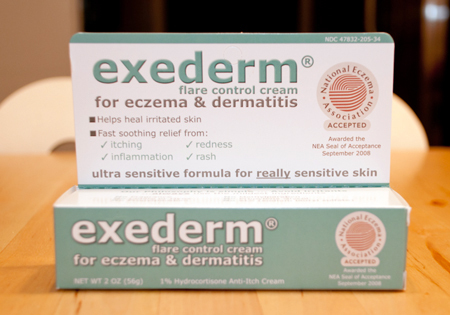 They’ve become internationally recognized and are a favorite with many women. 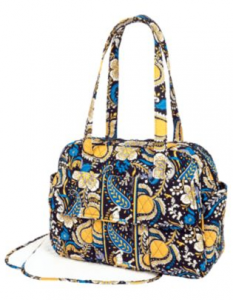 It only makes sense, then, that Vera Bradley would also offer baby bags – after all, new moms want to be stylish too! 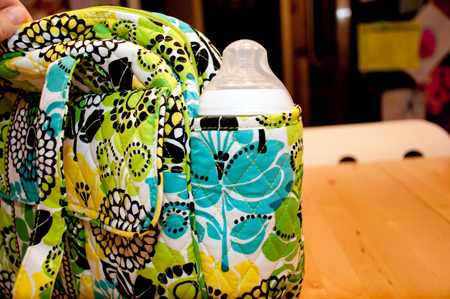 Their Baby Bag has a total of 11 pockets inside and out, including a full zippered back, and holds everything from bottles to extra clothes. We’ve added a special clip for disappearing pacifiers and lined the interior for easy cleaning. Also includes a 26″ x 14″ terry-covered changing pad with coordinating trim. For my review, I chose one that stood out to me immediately as a favorite – Lime’s Up. If you ask anyone who knows me, I’m a huge fan of teal and lime green. Add to that a bold black and white pattern, and I’m sold! I really liked the touches of yellow, too – this bag feels cheery and feminine without being too girly. The front side of the bag has a flap with magnetic closures, and when you open it, three pockets are revealed (along with contrasting fabric in the same color scheme – LOVE). On the back of the bag there’s a zipper pocket that would be perfect for keeping a wipes case in, or I might use this as my “purse” area for my wallet, phone, etc. 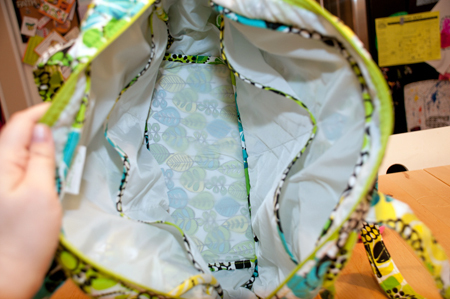 The inside has a ton of pockets too, and is lined for easy wipe-down (an essential feature, for sure). Another thing I love about this bag is that it’s machine washable. 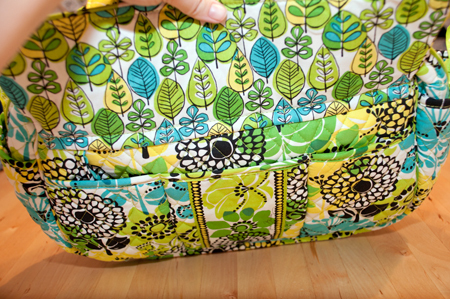 Just remove the solid bottom panel and voila – you can freshen your bag completely! 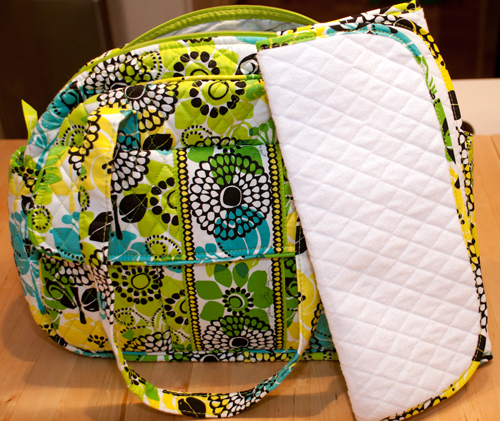 Oh, and what diaper bag would be complete without a coordinating changing pad? This is an all-around great bag. It retails for $99.00, which is comparable to other Vera Bradley bags and, for that matter, to other diaper bags on the market (that aren’t nearly as cute). Be sure and visit their site to check out all their bags for yourself, and you can keep up with all the latest on their Facebook page, too! Note: I received the diaper bag to facilitate my review. I was not compensated monetarily for this post. All opinions are honest and are my own. Love The Colors! 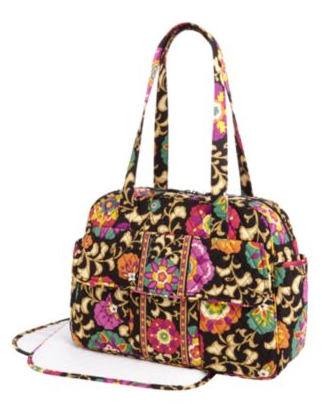 Vera Bradley Is Such A Great Brand! Wow, I love the pattern! 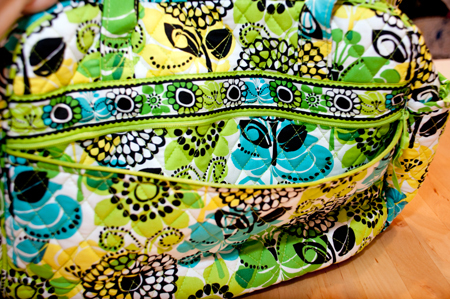 I totally agree, you HAVE to have a great diaper bag. It’s a lifesaver! Oh I’m so jealous! 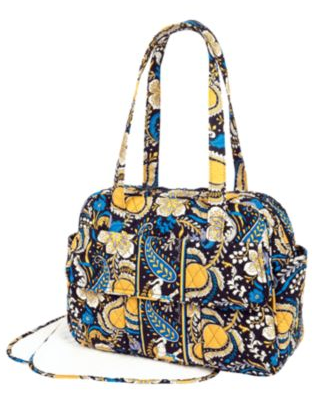 I went with a diaper bag that was very “utilitarian” aka… something boring yet functional, because I thought anything cute would be totally inefficient. Add in to that the fact that my husband also needed to feel comfortable toting the thing around. But now I really want one of these just for myself when I’m out with my daughter! Those are super cute! 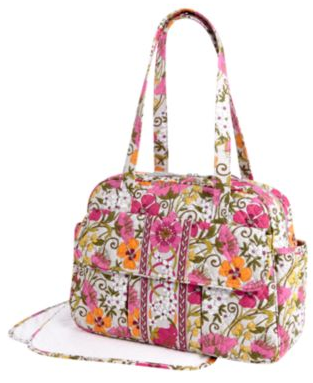 I love the colors, and since it doesn’t look like a diaper bag you’ll be able to use it after as a regular bag too!